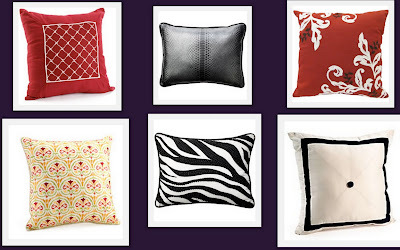 I can't believe the variety of decorative pillows at Walmart, and how inexpensive they are. 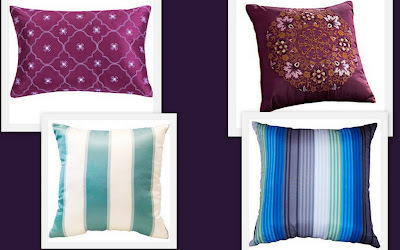 The pillows shown below range from $6 to $15 for each pillow. The website also gives customer reviews, and all of these received more than 4 stars. 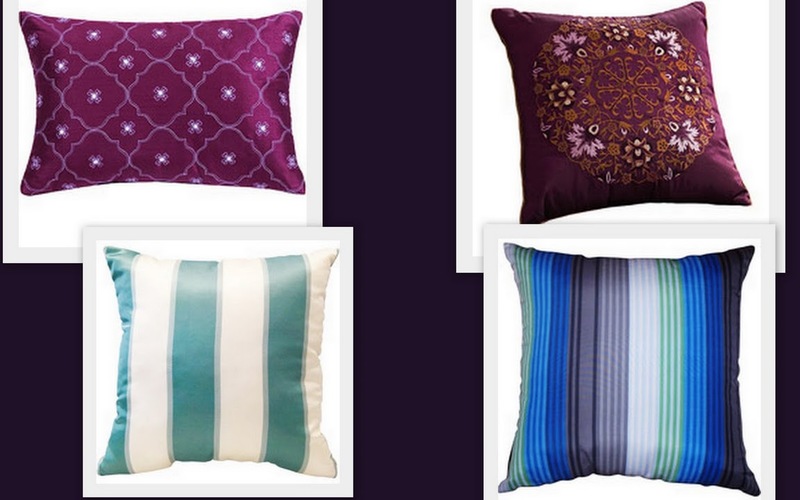 I love the 2 purple pillows. They look much more expensive than their prices of $13-$15 (each) and could be used alone or in pairs. The cream & light blue pillow reminds me of a beach house ($10) & the multiple striped pillow would add color to any furniture ($6). Of course, I love the zebra print pillow and the faux snakeskin would look cute on a chair by itself. 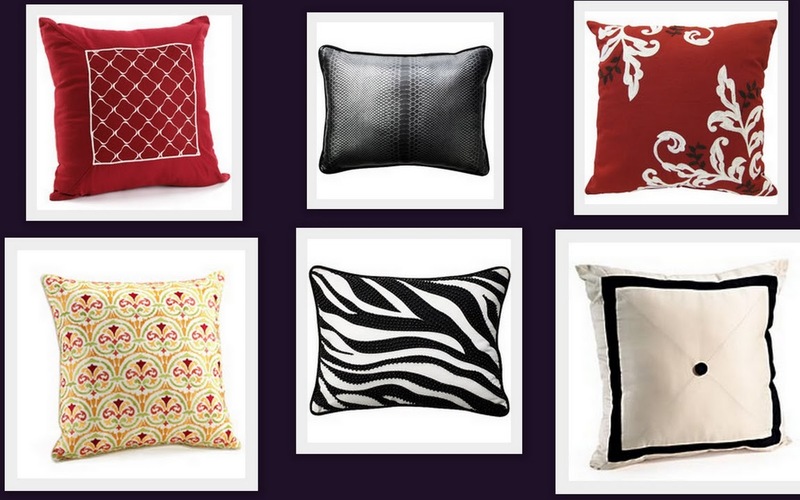 The white & black one would look chic used as a pair with bedding. The reds would be a fun pop of color to any space, or mix with solid color pillows, such as plum or turquoise. The yellow printed pillow could be used on any solid color fabric for a summery update.